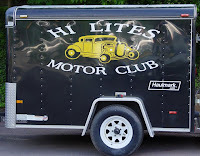 The Hi Lites Motor Club will be participating in a “Fall Travel Cruise” on Sunday, October 14th. The cruise will start from “Red’s Subs and Pizza” (5918 Main Rd, Hunlock Creek) at 10:00 AM. Those wishing to meet earlier for breakfast should meet at the “Red Rooster Family Restaurant” (2407 Route 118 in Pikes Creek) at 9:00 AM. The travel cruise will head out to the “Quaker Steak and Lube" restaurant located in the Buckhorn section of Bloomsburg. 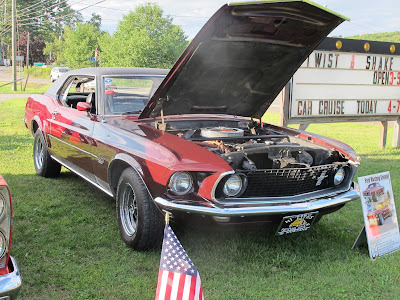 The cruise will continue on to “Bills Bike Barn”, located only a short distance away, where participants will be able to see vintage motorcycles, military displays, and vintage posters and memorabilia. 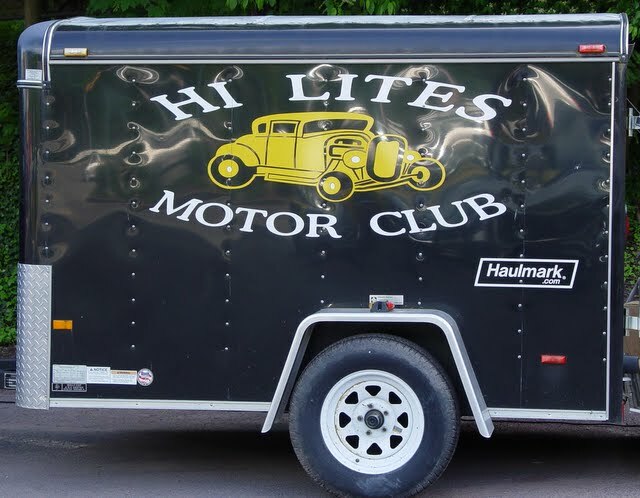 This travel cruise is open to all members and friends of the Hi Lites Motor Club. If there are any questions, please use the contact form on the Hi Lites website.